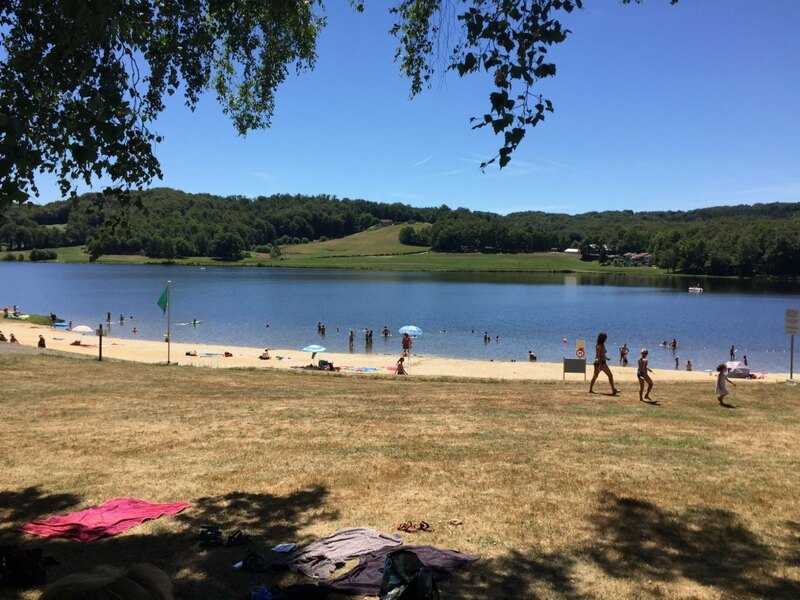 The recreational lake " Lac du Tolerme (38ha) is located at walking distance from domaine Les Teuillères. It has a sand beach with play garden and you can use the lake for swimming, fishing , canoeing, boating and paddle boating. There is supervision in July and August and many activities are organised such as archery, pony riding, disc golf, volleybal, football, rugby, rowing, skittles and aqua gym.